Tyre review data from 6 tyre reviews averaging 91% over 21,200 miles driven. Sorry, we don't currently have any questions and answers for the Cooper WeatherMaster WSC. Why not submit a question to our tyre experts using the form below! I bought these to rotate with some summer ones. Left them on as I've had health issuesand unable to change. they have performed just as good in the summer as winter! In winter they are fantastic. Have you driven on the Cooper WeatherMaster WSC tyre? Please help millions of other drivers make an informed tyre choice and pick the correct tyres for their car by submitting your review of the WeatherMaster WSC. The average mileage for this car is around 6,000 per year and I made the decision to fit WINTER tyres for use all year round. The car is used for short runs into town and longer runs in the countryside. Fitted as replacements for perished Pirelli Scorpion Verde. These tyres are very chunky looking with holes for spikes - they suit the look of the X3 perfectly. 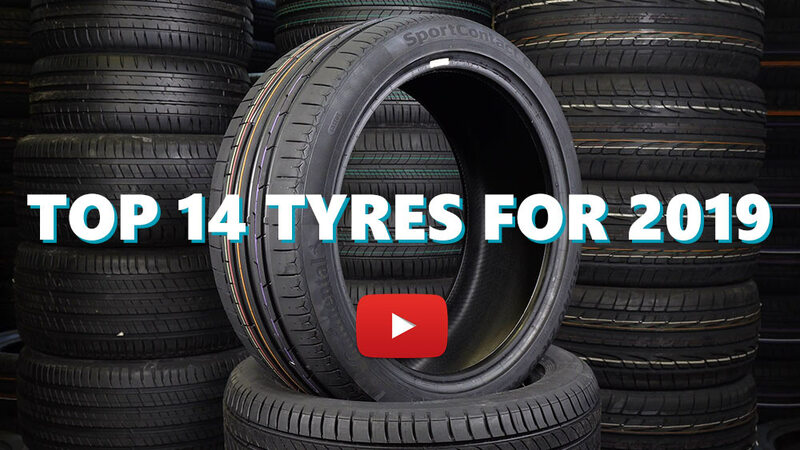 I have used Avon tyres for many years and found them to be at least as good as OEM fitments from Dunlop, Michelin, Pirelli etc and superior to Continental. When looking for a set for the BMW it was clear that the parent company of Avon - Cooper - made very good tyres that are suitable for SUV usage. They do not have a huge marketing presence in the UK but I did a little research and discovered that David Coulthard was one of their development drivers. I thought that I would try a set based on my experience with Avon. The tyres cost £260 for a complete set (!) plus fitting. I know this was a very good price and I was obviously very lucky to find them at the time I needed a new set. In usage they are no noisier than the Pirelli and when the car only achieves 17-20mpg you won't notice much difference in fuel consumption anyway...but in terms of wet grip and snow...WOW! Effortless in cold weather - why does the UK not make it a legal requirement to use WINTER tyres? So much of the seasonal road problems would be alleviated instantly - it is unbelievable that the average UK road user has no idea of the concept of Winter tyres (and consequently - no idea of the benefits and safety gains that are made by using them). No contest fitting winter tyres like these - fantastic snow/slush/mud performance - did not even need 4 wheel drive in the recent snow storms unless exceptionally steep snowy slope or deep rutted mud. Best money ever spent on the car - felt very safe, turned and stopped on snow in completely predictable fashion. Why do all these rear wheel drive automatic car drivers think they can get away with it? Get some winter tyres!!! These are not expensive, wearing well, and worth every penny. If I hadn't've had these on the car in the recent snowstorm, I may not have made it home. Suffice to say i am impressed. If you live in area without lot of snow and low temperatures this tires are not for you. You would be better with regular winter tires. I still have to see snow and ice performance on very low temperatures (-10C and lower) to be more objective and give better feedback. For now, I can only score comfort.